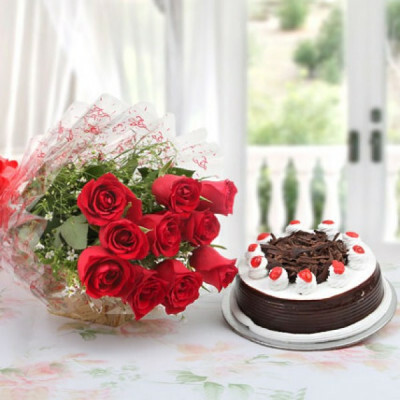 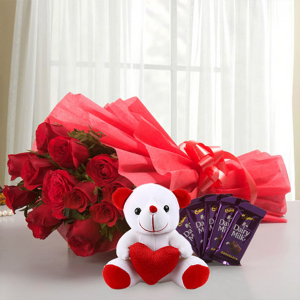 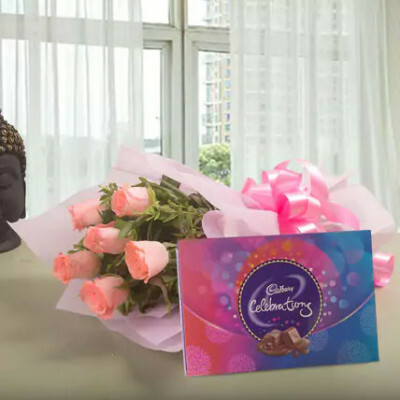 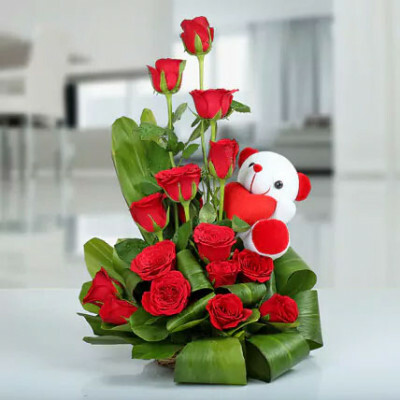 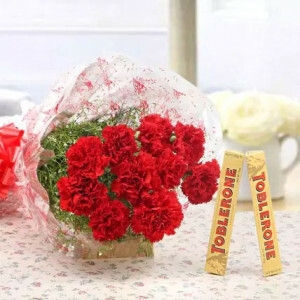 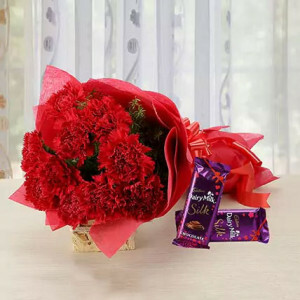 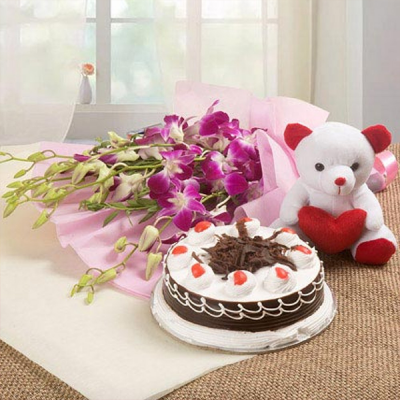 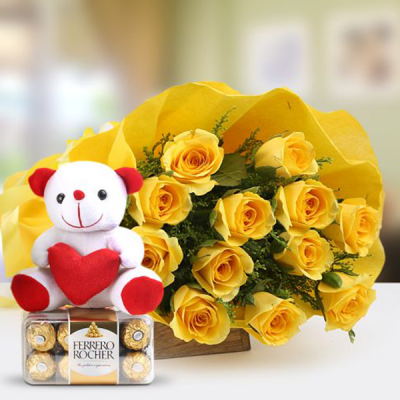 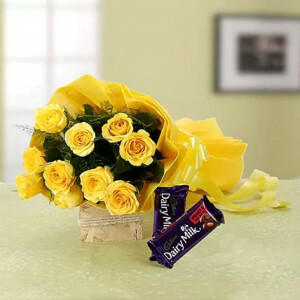 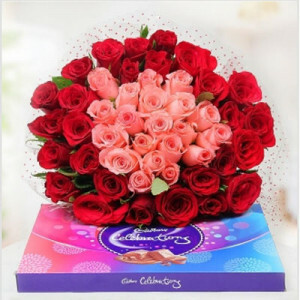 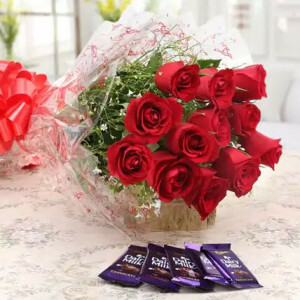 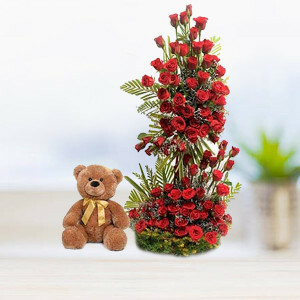 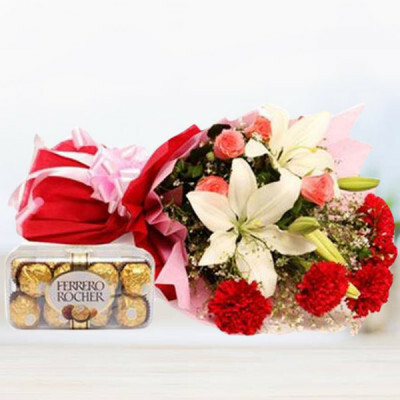 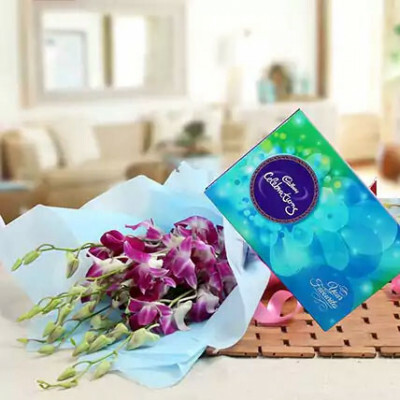 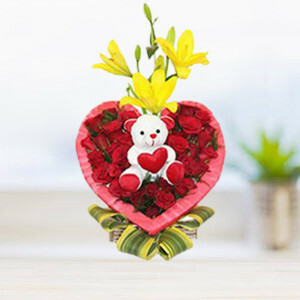 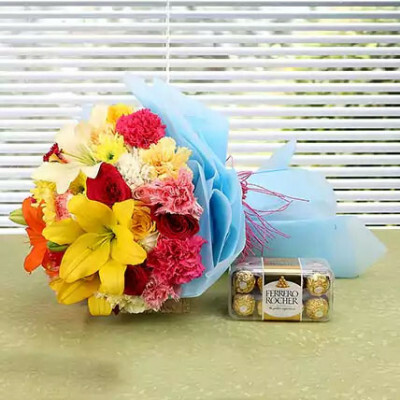 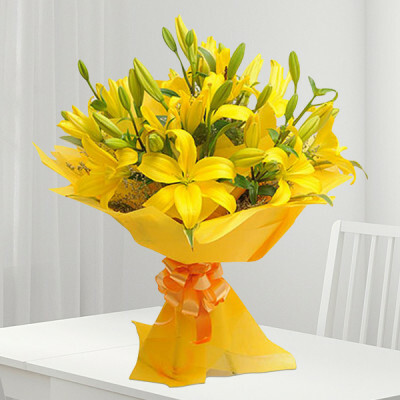 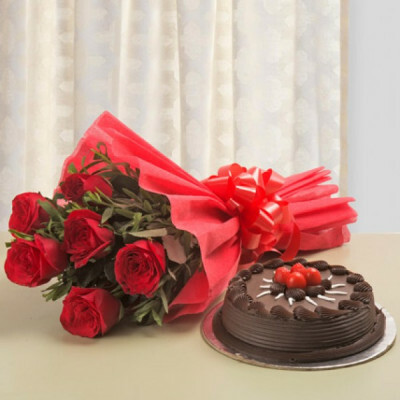 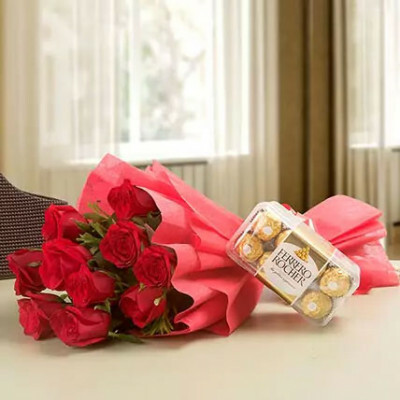 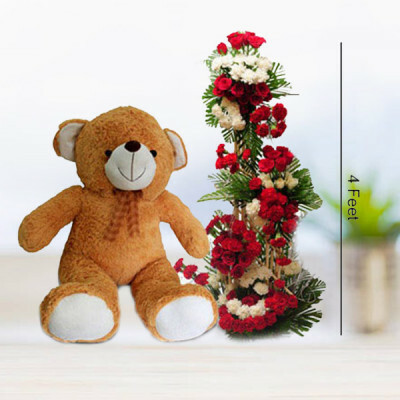 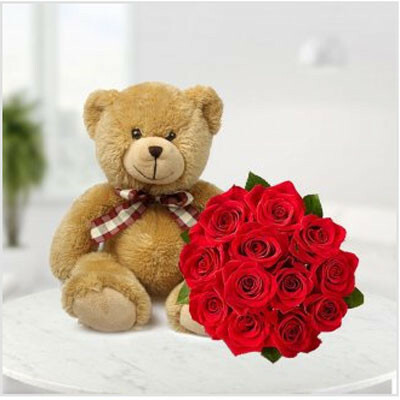 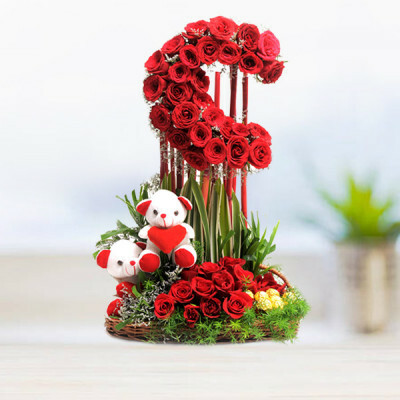 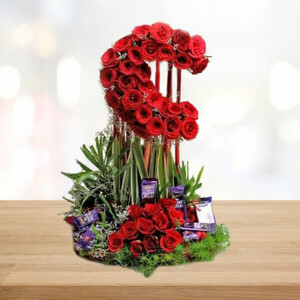 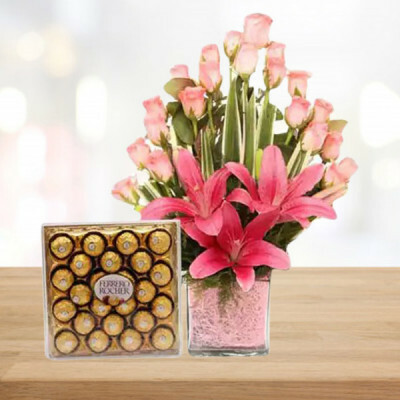 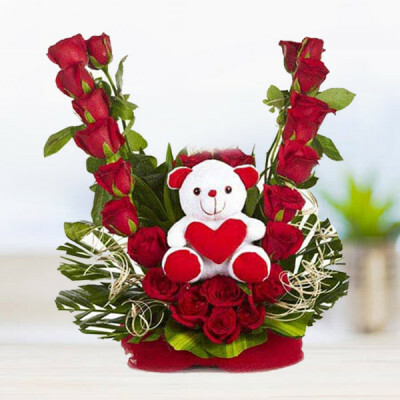 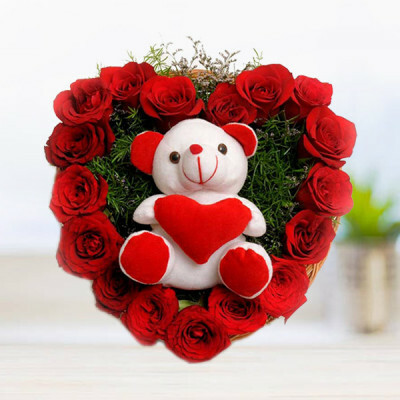 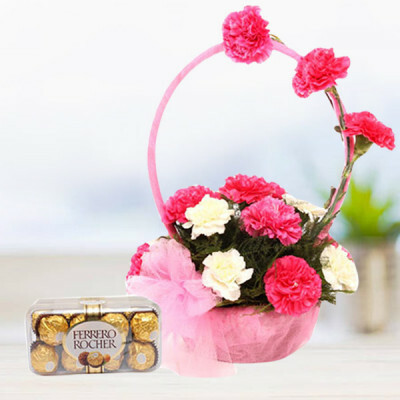 Do not let your dear ones feel your absence on special occasion, by sending your love to them, wrapped in the fragrance of exotic flowers to Gorakhpur, online with MyFlowerApp. 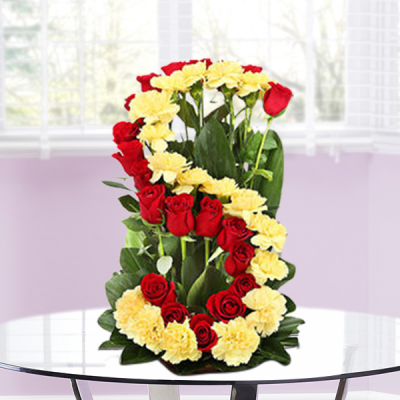 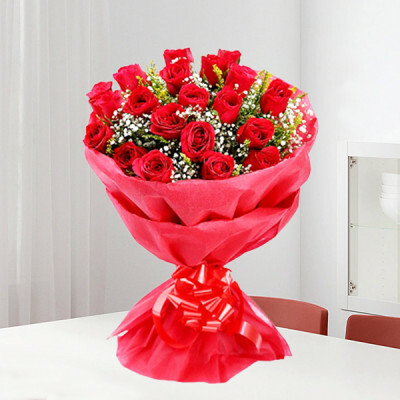 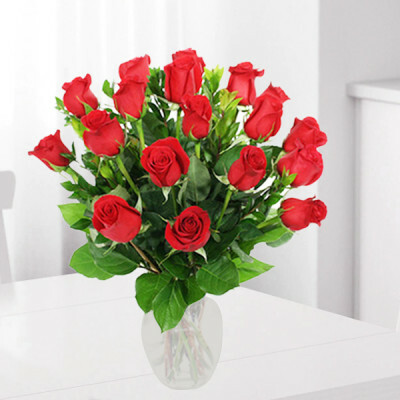 Order from our vast assortment of exquisite floral arrangements featuring roses, carnations, gerberas, etc. 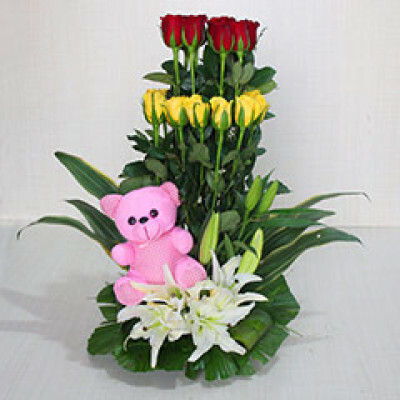 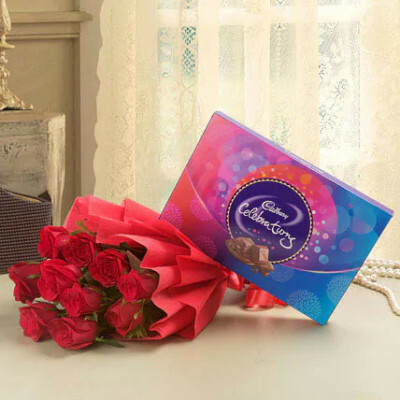 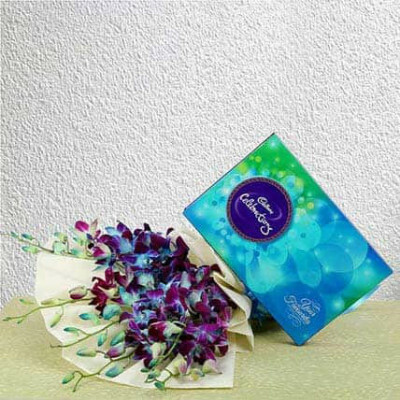 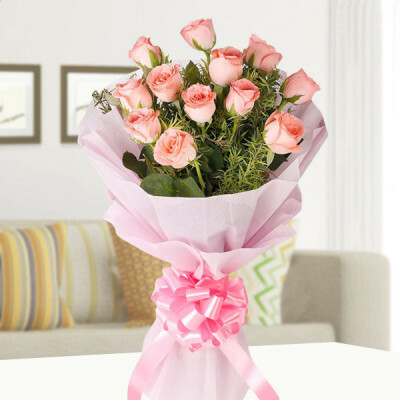 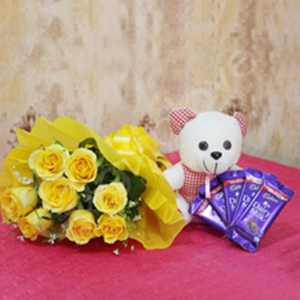 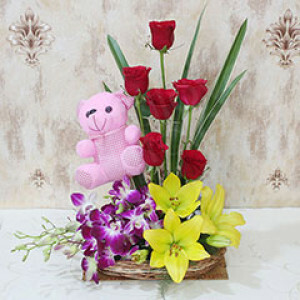 or customize your own bouquet, and have them delivered anywhere in the city within 3 hours.